This month I’m really excited to be Love Chic Living’s guest pinner of the month over on Jen’s fabulous Pinterest page. 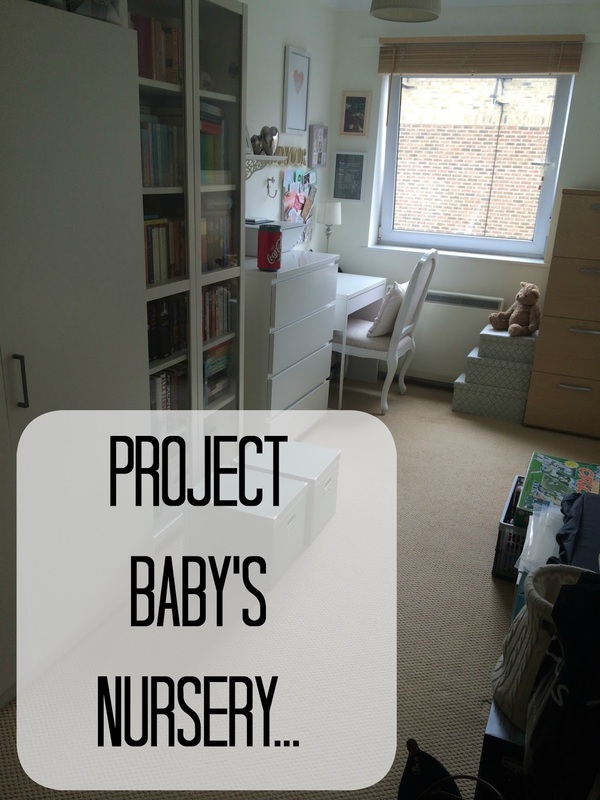 All throughout June I’ll be pinning and sharing everything I can get my mitts on to do with nursery interiors and getting your home ready for a baby. So if you’re expecting a little one or thinking of revamping your sproglett’s bedroom, then come and follow my Guest Board over on Love Chic Living’s Pinterest Page which can be found here. If budget wasn’t an option I’d have an absolute field day designing our little one’s nursery. In an ideal world (and if the Hubster was a premiership footballer) I’d be hiring an interior designer and saying “I want that one”. But in reality budget, or lack of, is always an issue. Babies aren’t cheap (remember this list?) and so I’m trying (so so so so hard) to really take my time, do the research before I make my purchases, particularly when it comes to nursery decor. 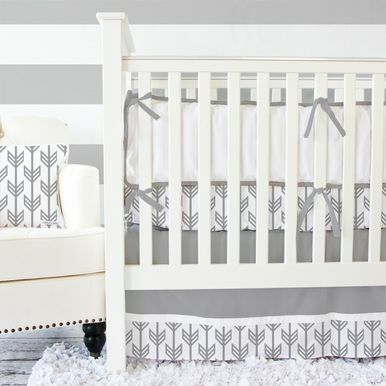 The plan in a nutshell is to make the baby’s room as gorgeous as possible, but without spending a fortune on it. Of course it is…and to do that I’ve been spending a lot of time (mostly when I’m brushing my teeth) staring from the doorway into the room and thinking about the ways in which I can make the most from the space. We live in a two bedroom flat and although it’s quite spacious (you can read more about our home here) we still have to make some wise choices about the way in which we adapt our home for the new arrival, so that we don’t outgrow it too soon before we’re in a position to move on. Up until a few weeks ago, the room was not only my office space, but our storage room and dumping ground. Anything that didn’t fit elsewhere in our home ended up in there, so it’s taken a while to re-organise everything as much as possible to make some space for the baby. We’ve decided that my office area, book case and filing cabinet will have to stay put as we just don’t have the space for it all elsewhere, but that’s OK. Sadly a nursing chair won’t be an option, although friends reassure me that this isn’t a necessity. We can make this work and I’m thankful that baby does have it’s own little space in our home. In terms of colour and style, I’m a little obsessed with anything grey and white, whether it be in patterns of stars, clouds, stripes or chevrons, so I’m planning to base the room around these shades and patterns with a hint of green for an add of colour. We’re inheriting a Stokke Cot, which I’m super grateful for, and I can’t wait to get it set up soon. I’ve got my eye on a white ladder shelving unit too which I’ll fill with children’s storybooks, toys and a nightlight. But I’m taking my time before splurging and enjoying mooching around Pinterest for more ideas and inspiration. 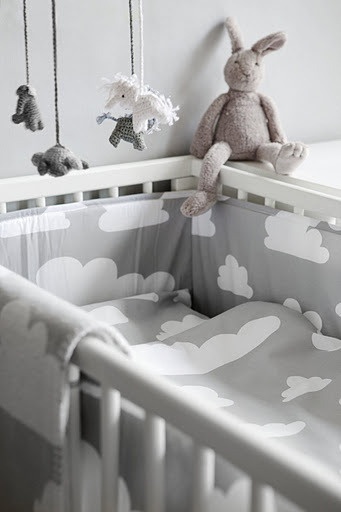 What theme and style did you choose for your little ones bedrooms? Let me know in the comments below and don’t forget to follow my guest board here!